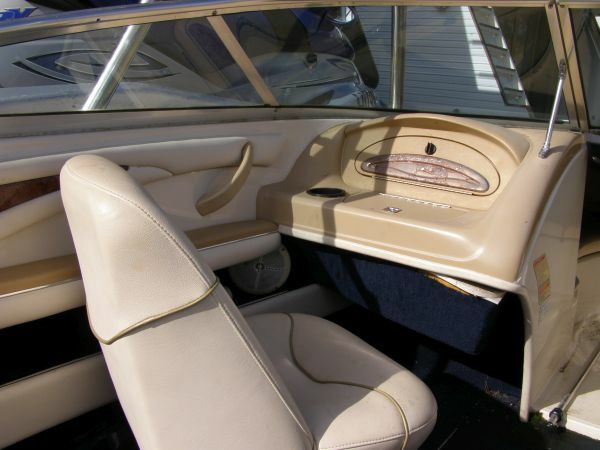 This is your opportunity to purchase a well presented Searay 185 boat at a very reasonable price. 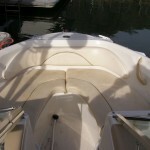 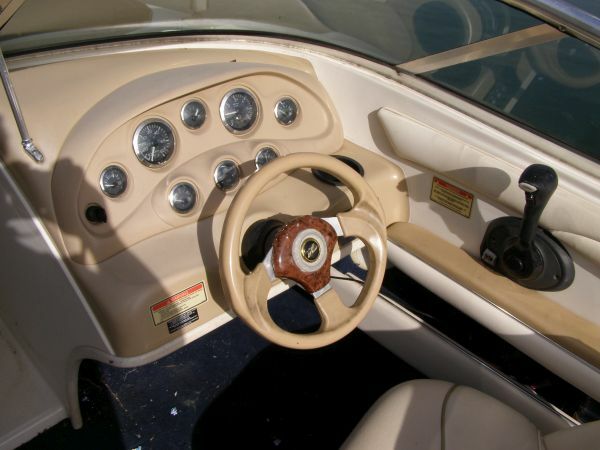 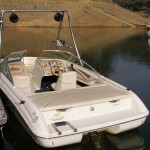 Built in 2001 regularly serviced by Eildon Outboard Service and Leisure Sports Marine Dromana. 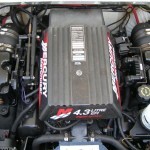 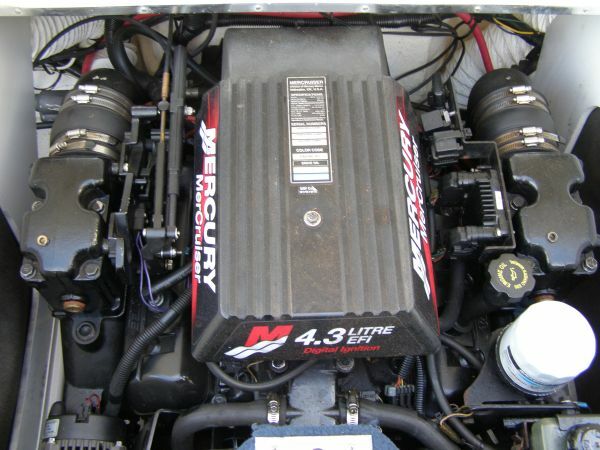 The 4.3lt Mercruiser engine and leg had a full rebuild in 2012. 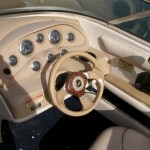 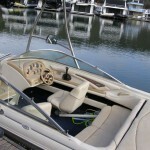 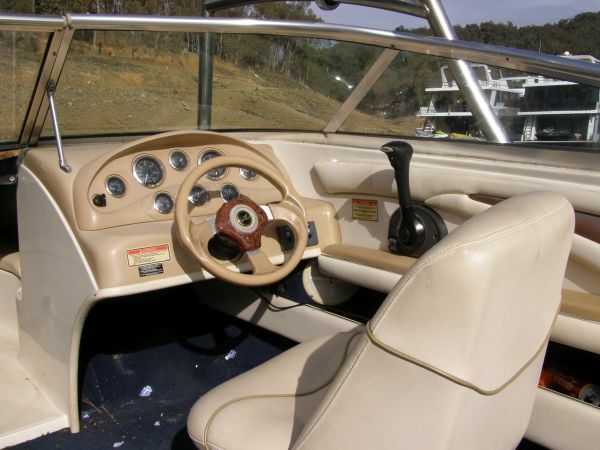 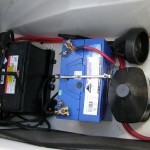 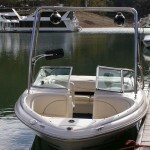 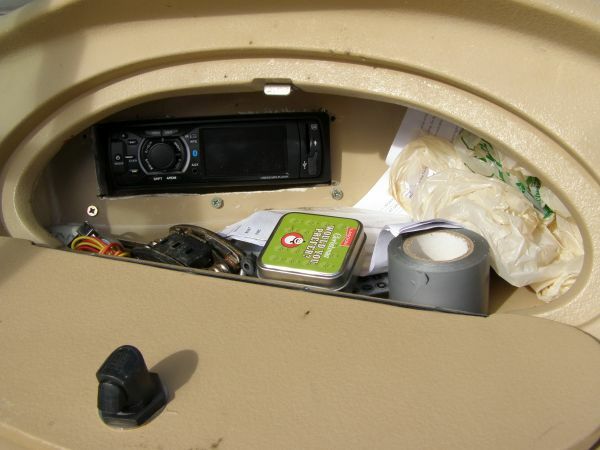 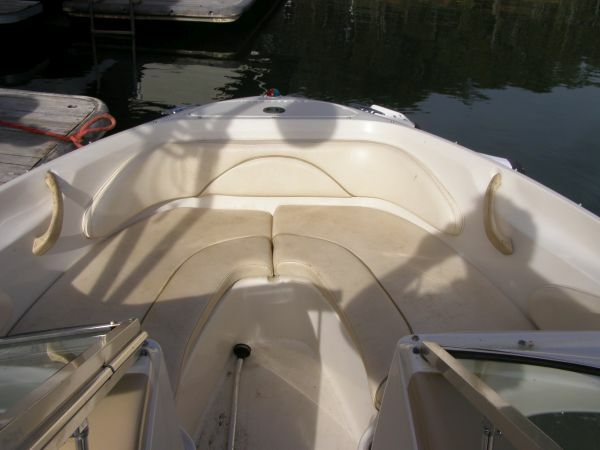 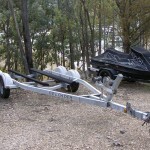 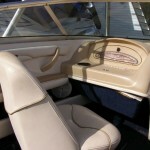 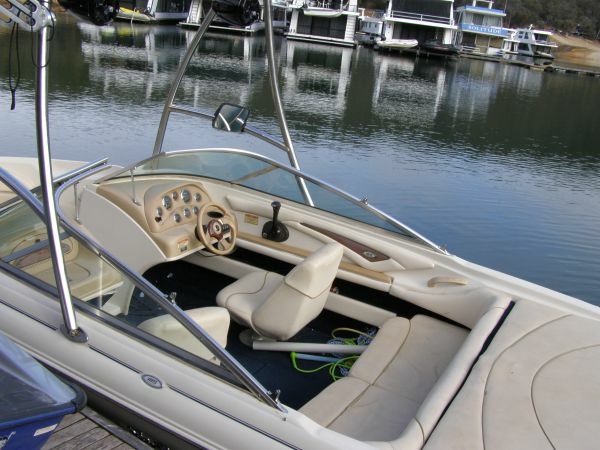 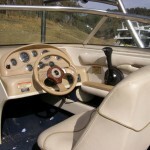 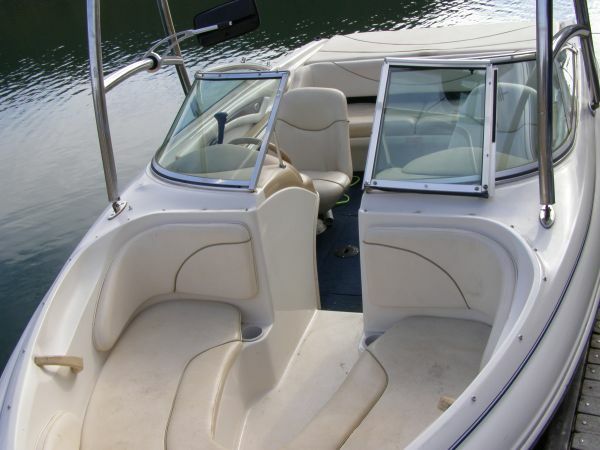 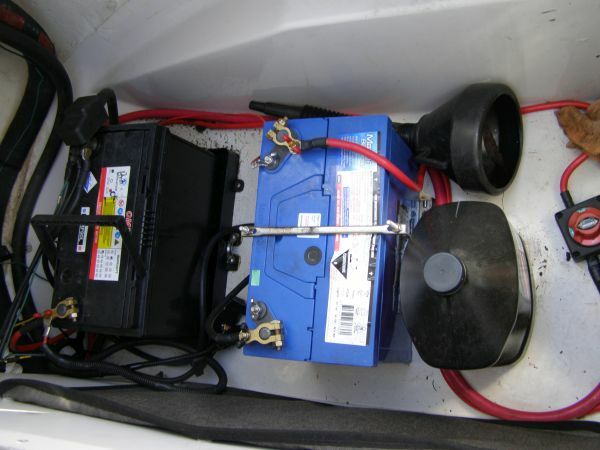 This Searay has front & rear covers enabling all year round use on Lake Eildon. 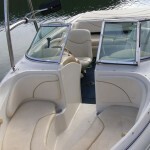 The covers, upholstery and seating are in good condition. 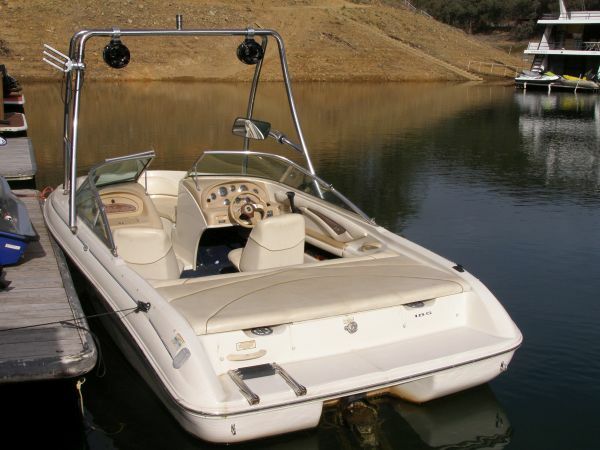 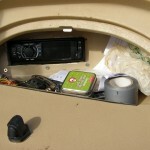 For entertainment, she has a radio and boat speakers plus tower speakers producing a great sound. 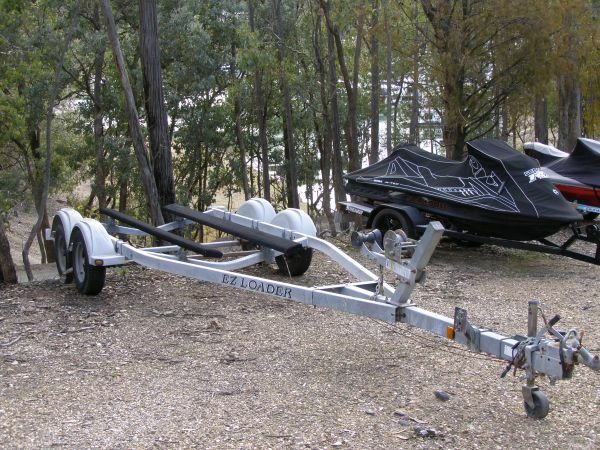 The trailer is in good condition and is included in the price. 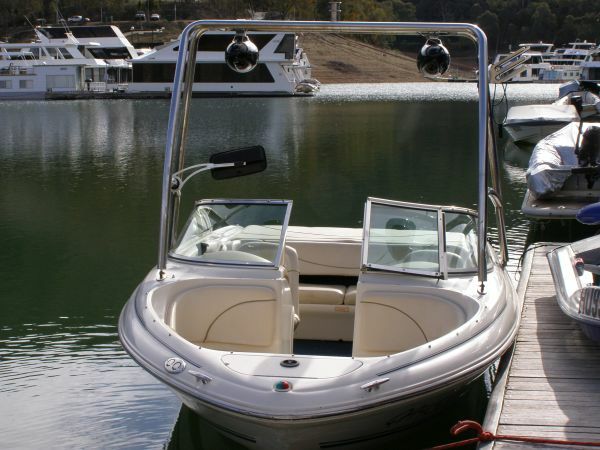 This is your opportunity for your family to enjoy great times together on Victoria’s most popular inland waterway.